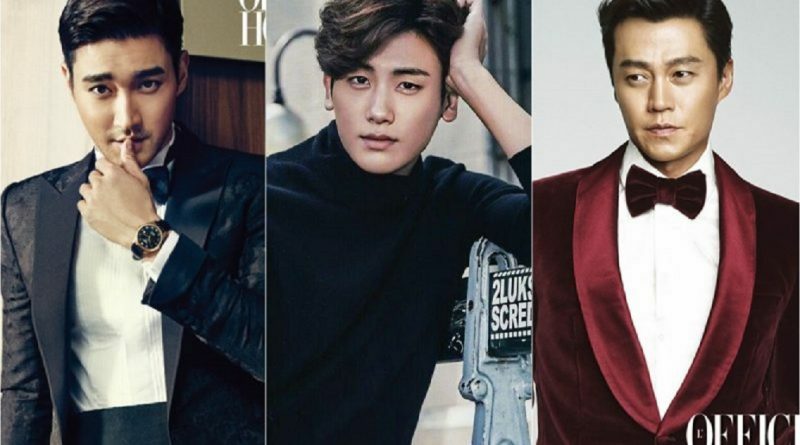 Frankly, without having to work as actors or idols, these Korean artists are already wealthy. Despite growing up from a conglomerate family as chaebols, they still choose to work in the entertainment world professionally. Who are these actors? Si Won is the son of Boryung Medicine’s CEO. Boryung Medicine is a famous pharmaceutical company in Korea. His mother is the owner of a popular lingerie brand. It was also reported that Siwon’s family owns some shares in Hyundai Department Store, a luxurious department store in Korea. 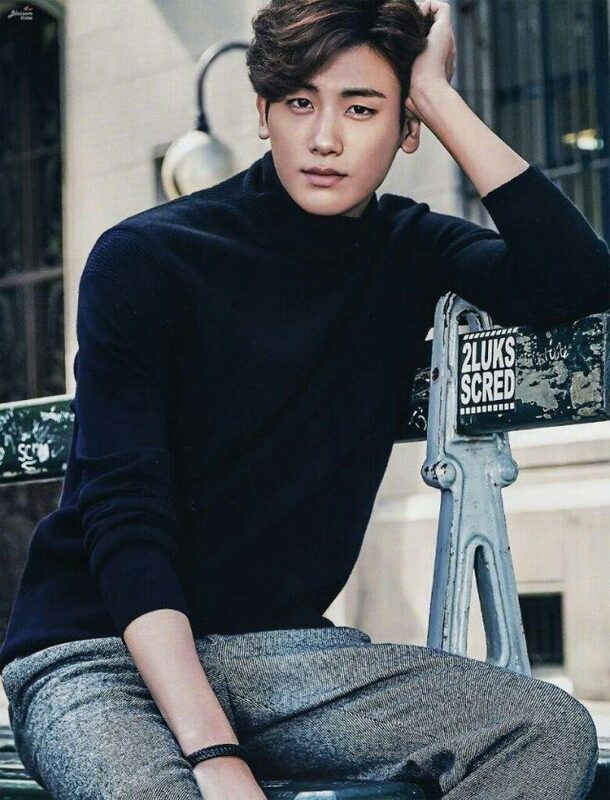 Just like his character, Ahn Min Hyuk in ‘Strong Woman Do Bong Soon’ or Jo Myung Soo in ‘The Heirs’, Park Hyung Sik is born in a wealthy family. His father is one of the board members of BMW company. This was revealed after a fellow member of ZE: A disclosed Hyungsik’s family background in MBC Radio Star. Lee Min Jung starred in ‘Boys Over Flower’ in 2009 as Lee Min Ho’s rich fiancee. Apparently, in real life, Lee Min Jung’s father is the CEO of an advertising agency in South Korea. On August 10, 2013, Lee Min Jung married Lee Byung Hun, a well-known Korean actor who has entered Hollywood through various films, including Red 2 and G.I. Joe Retaliation. Sooyoung’s grandfather is the owner of an architecture company which was involved in building the Seoul Arts Center, while her father is the president of a trading company. Ever since she was born, Soyoung has been living in a luxurious house. It has always been clear that Lee Seo Jin is an elegant and classy actor. When he appeared as a guest in ‘Running Man’, Lee Seo Jin showed off his charming side. Apparently, he is the grandson of the former CEO of Seoul Bank, and he is entitled to a legacy worth US $ 50 million or approximately Rp667,7 billion. Judging from the lineage, Lee Seo Jin’s family is a businessman. His career choice in the entertainment world was once opposed by his father.